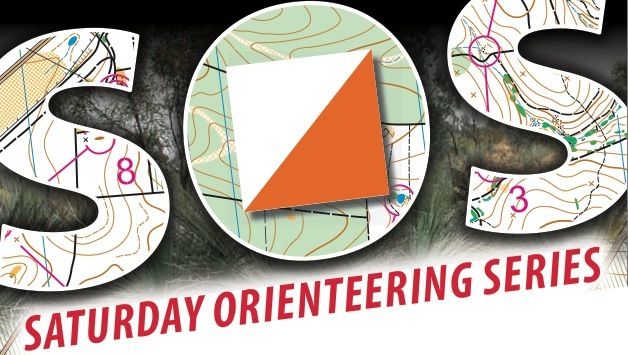 Results and splits for this event are available from the OANSW website, www.nsw.orienteering.asn.au. The best and fittest runners seemed to cope wth the tough, physical terrain and challenging courses. For the rest of us, including yours truly, if you lost map contact you were in big trouble! There were some long times especially on the shorter red courses. Thanks to all of the Bennelong Northside members who chipped in to help so enthusiastically - it makes the organising job much easier. Special thanks to Gordon for setting the courses, which is a hard physical job. The day generally went smoothly apart from some confusion over entries on the day, and an early computer setup problem. The event area was entirely cleared with everyone on their way home by 4 pm. 1 padded steel folding chair. These can be claimed from Robert Spry.